Caroline is a talented consultant, speaker and executive coach who specializes in helping CEOs, managing directors and senior partners (as well as politicians and public figures) build profitable and productive relationships. Previously, Caroline was CEO of G100, a membership-only organization that brings together Chairmen and CEOs from major publicly held companies in the US and Europe. Caroline cofounded G100’s CEO forum for recently appointed CEOs. Caroline holds a PhD in molecular biology from Oxford, UK and a B.A. from Smith College. She is fluent in English, German and French. 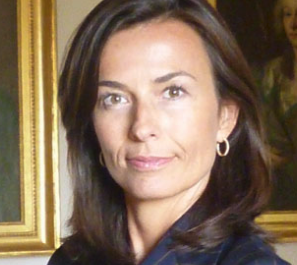 Caroline is co-author of How to Run a Company (Random House). 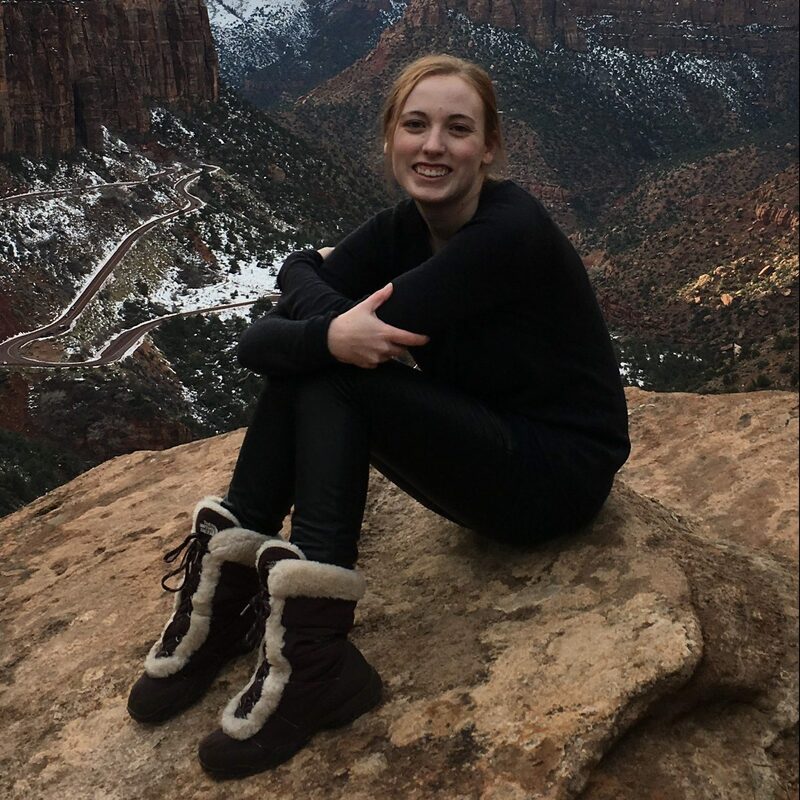 Hadley Alter is a St. Louis native and a rising senior at Boston University. She brings her brilliant mind to everything she does. Hadley studies International Relations with a concentration in environmental development and a minor in Spanish. On campus, she loves working with HeforShe BU to promote gender equality and teaching for Generation Citizen to provide middle school students with an action civics curriculum. Hadley is passionate about sustainability, fashion and al-dente pasta. Hadley loves working with Chesterton & Co clients. She also enjoys the client work such as creating mood boards and a website for a brand launch. Hadley enjoyed creating custom labels for 100 mini cava bottles. 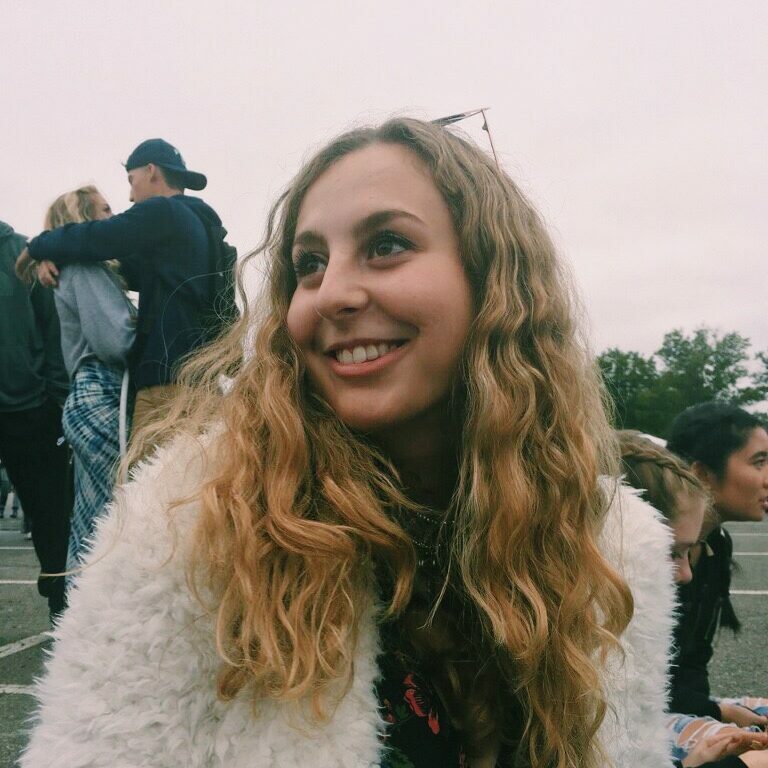 Katie Bry is a rising sophomore at Washington University in St. Louis studying Education and Psychology. 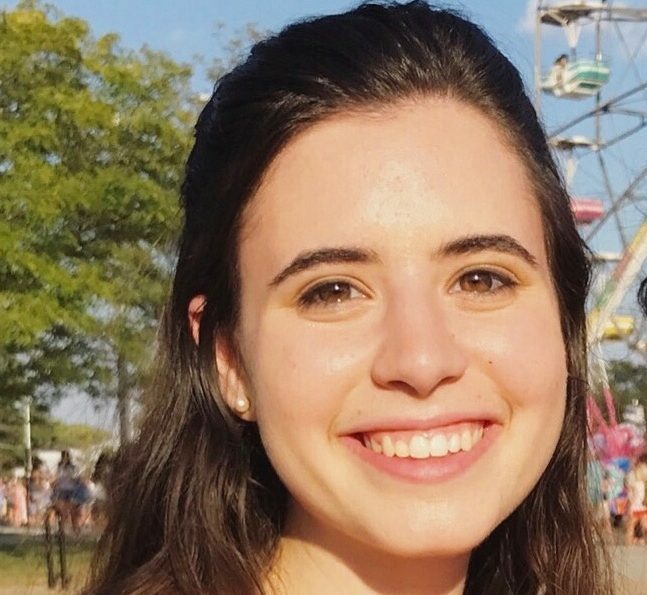 Katie is an active member of her community through acting as the VP of Recruitment for WashU Dance Marathon, president of Active Minds and a writer for StudLife, WashU’s publication. Katie is passionate about learning, teaching and seeing people reach their full potential. Katie’s favorite Chesterton & Co. projects so far: I have loved the opportunity to become exposed to Beth’s many amazing clients and their projects. For example, an organization dedicated to helping young women prepare for the possibility of becoming CEO as well as helping a television personality create her brand. Shelby Kennedy is a success manager at PowerPost Digital and works with an array of brands including: Conagra Foods, Office Depot, Overstock.com, Cannon Safe, and Kent Precision Foods. Prior to PowerPost, Shelby participated in the exclusive NYU Summer Publishing Institute gaining experience in publishing. She also worked at the The Washington Center in Washington D.C. gaining experience in politics and legislation. Shelby has a passion for working with and growing brands through social media, advertising, PR, influencer outreach, and newsletters. Shelby earned her Master’s in Communications with an emphasis in integrated marketing. Shelby and Beth met through the launch of the brand Milk Street. When not hard at work, she likes to read books, listen to podcasts, and travel.